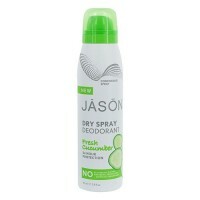 Extremely gently yet amazingly effective. 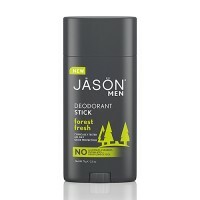 100% pure and natural. 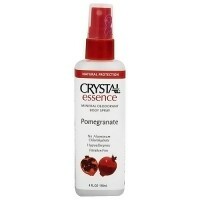 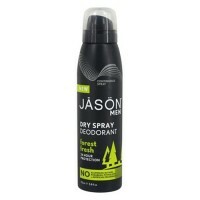 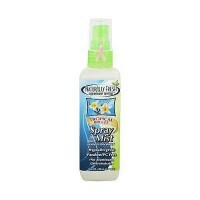 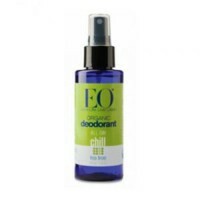 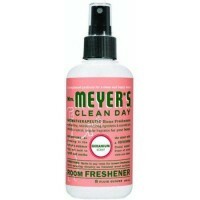 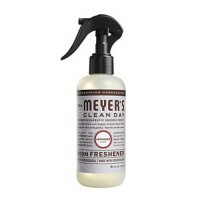 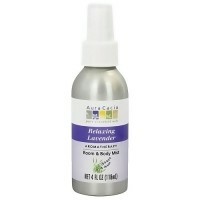 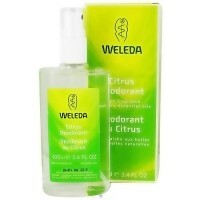 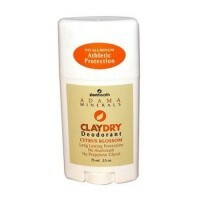 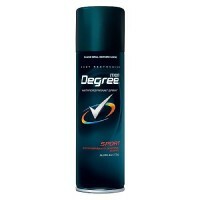 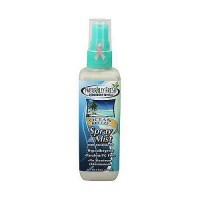 Fragrance-Free is the liquid version of their natural crystal body deodorant spray. 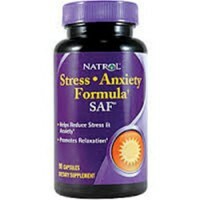 Simply, purified water and pharmaceutical grade mineral salts. 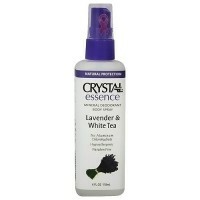 Naturally Fresh Deodorant Crystal Spray Mist Fragrance-Free is highly recommended by doctors--oncologists, dermatologists, and allergists. 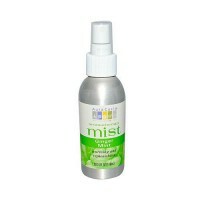 100% pure and natural, hypoallergenic, 24 hour protection, and fragrance free. 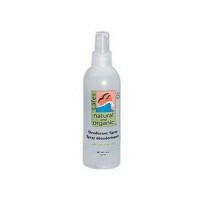 Naturally Fresh Deodorant Crystal Spray Mist Fragrance-Free is an extremely gently yet amazingly effective natural crystal body deodorant spray.